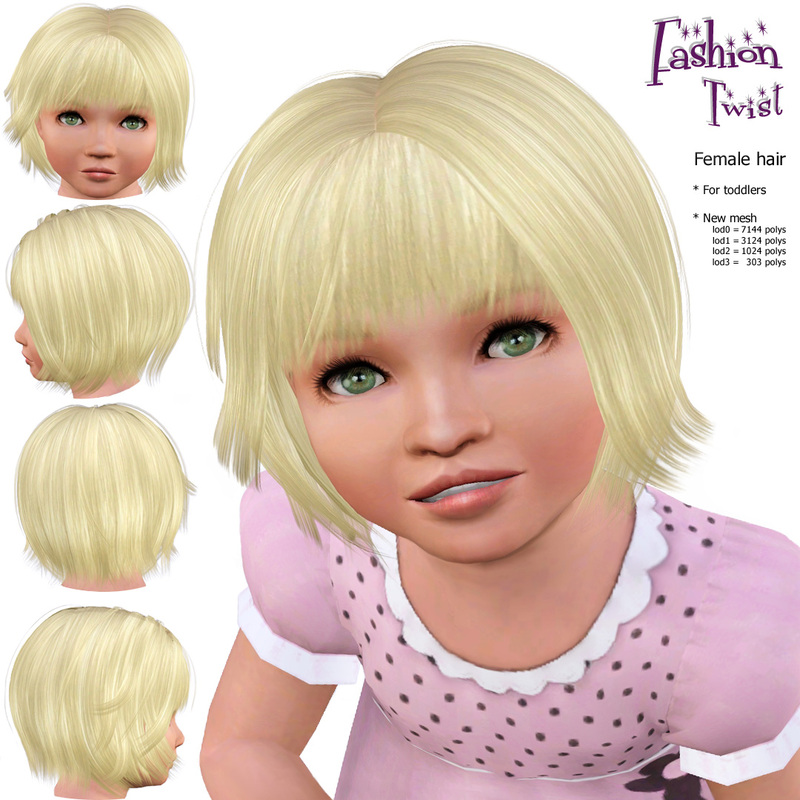 Two-pieces swimwear for teen, [y]adult and elder females. 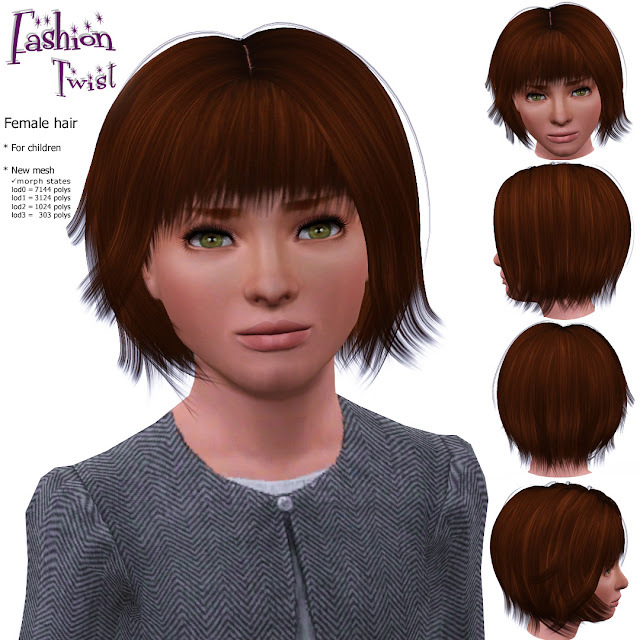 Female hair for all ages (all included in 1 file). New meshes with fully working fat morphs and proper lods. Shower-proof, all base game categories + maternity + random enabled.